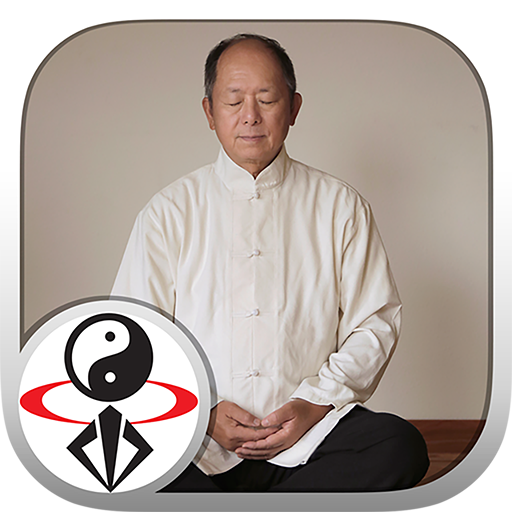 Stream or download this qigong meditation lesson with this 60-minute video app. A 2014 study at Harvard shows that you can completely rebuild the brain with only 8 weeks of regular meditation practice. Meditation is excellent for simple relaxation, but is also known to benefit and even heal many ailments, including anxiety, stress-related disease, and more. Become calm, centered and balanced. Improve your health and longevity. Learn one-on-one from an acclaimed Master. Dr. Yang, Jwing-Ming teaches the fundamentals of meditation, with details about posture, the Qi (energy) circulatory system, and how to properly practice Qigong Meditation to increase your martial power. His easy-to-follow lesson includes instruction of Embryonic Breathing, Laogong Breathing, Yongquan Breathing, Four Gates Breathing, and Martial Arts Grand Circulation. Embryonic Breathing is considered the missing link in meditation practice, which forms the foundation necessary for higher attainment and enlightenment.